Mackenzie Standifer is not here for anyone talking smack on her husband's name. 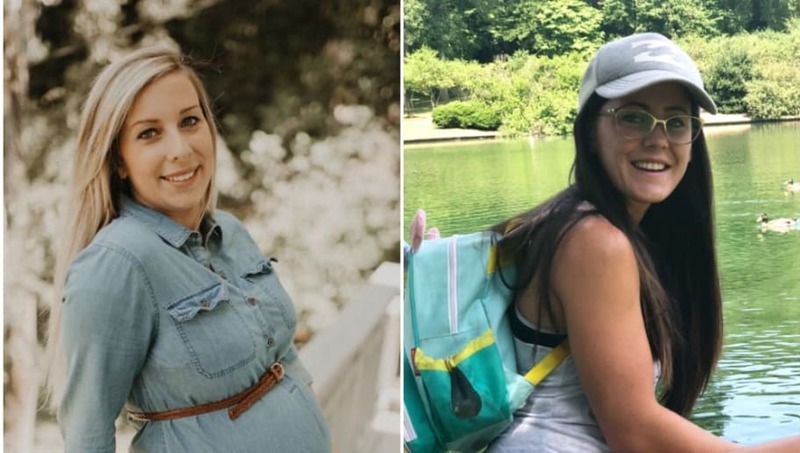 As the former Teen Mom OG star Ryan Edwards remains in jail for his most recent arrest, his wife Mack has proved she'll stay by his side through everything. And she will clap back when anyone criticizes him--or shares fake news regarding him. 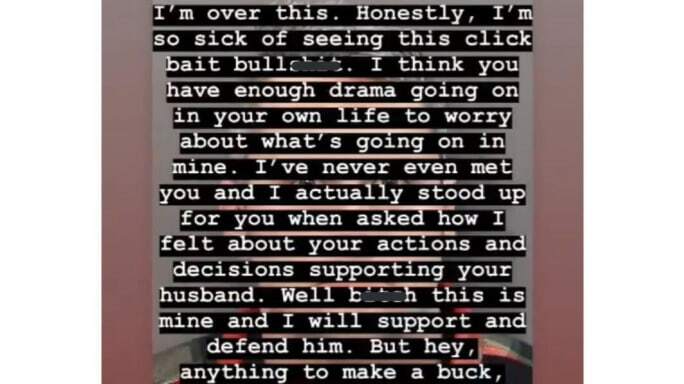 This is exactly what happened when Teen Mom 2 star Jenelle Evans took to her Instagram Story to share a negative story about Ryan. The article from Celebuzz claims the jail Ryan is in has been accused of harassing its inmates. While there have been no claims from the father-of-two himself, Jenelle still posted the story and wrote, "Is Ryan Edwards Being Abused in Prison?," clearly making it clickbait for her followers. Well, Mack saw this, and immediately screenshotted the post to share it to her own Instagram Story. She wrote over it explaining how "over this" she is. "Honestly, I'm so sick of seeing this click bait [sic] bulls**t," she began. "I think you have enough drama going on in your life to worry about what's going on in mine. I've never even met you and I actually stood up for you when asked how I felt about your actions and decisions supporting your husband," Mackenzie continued. The 22-year-old mom concluded with, "But hey, anything to make a buck, huh?" This is obviously an extremely tough time for Mackenzie, even without the media and her former MTV co-stars blasting the internet with clickbait about her husband. The couple kind of have it bad enough nowadays, they really don't need accusations of prison abuse, too! Jenelle has yet to respond to Mackenzie's post.